Based at the foothills of the Southern Alps, there are few scenic alpine courses like Terrace Downs. This course is fun and challenging for all golfers, from the first timer to the aspiring professional. 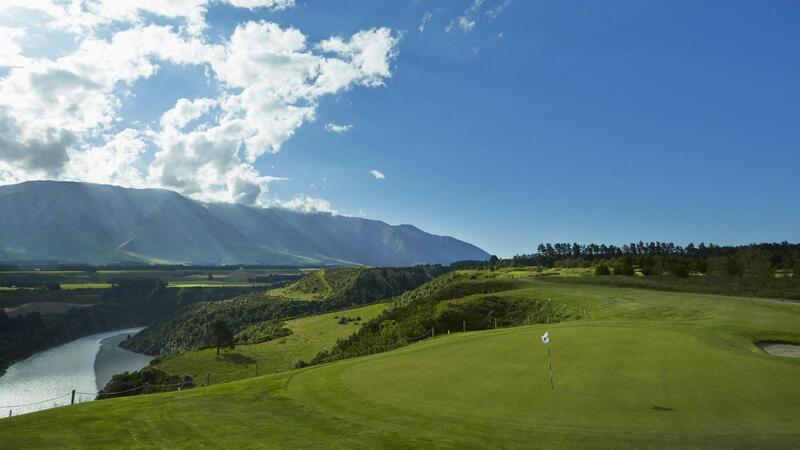 Terrace Downs Golf Resort is ranked as one of New Zealand's top five for layout and is the only High Country golf course to make the grade. The Parkland style front 9 course is sheltered with a 'woodland' feel, while the Links style back 9 course, with its open and tranquil setting, is described as having a Scottish feel. 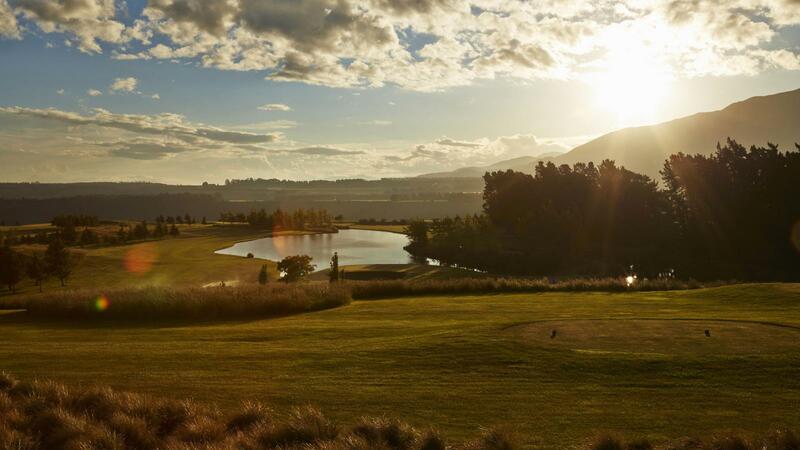 Since its official opening in 2001, the course has continually received countless international and national accolades.